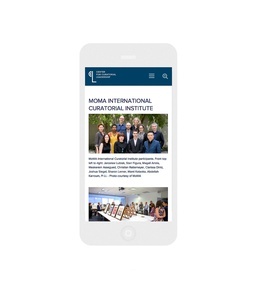 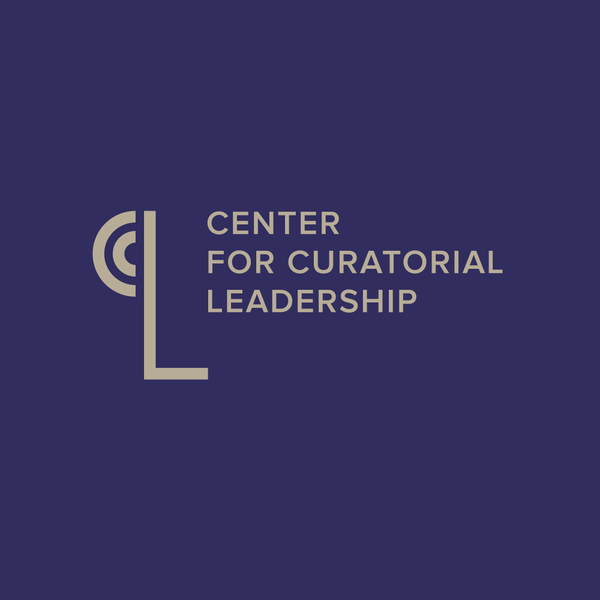 The Center for Curatorial Leadership seeks to train curators to assume leadership positions within museums in our rapidly evolving cultural climate. 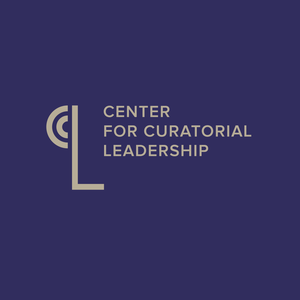 While CCL has reached a pivotal moment, gaining significant recognition for its existing and planned programs, its constituent base has expanded to international and student audiences, mandating a robust platform to accurately communicate the Center’s mission, activities, and achievements, and to foster a dialog among fellows and alumni. 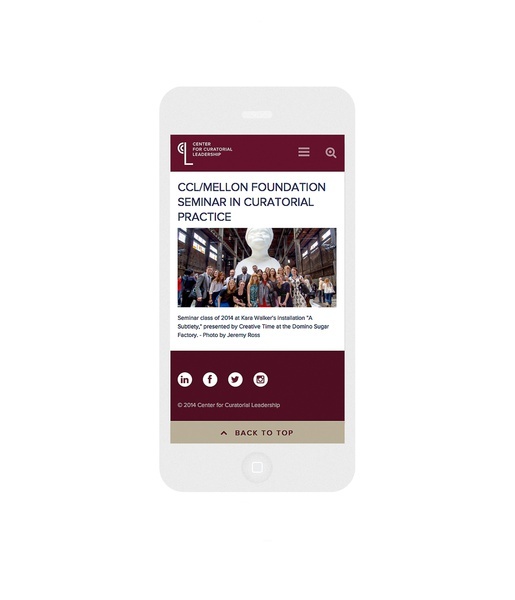 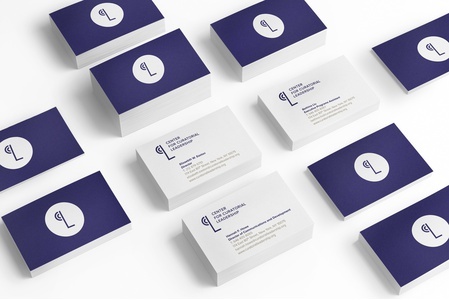 C&G Partners designed a new graphic identity to streamline CCL’s communications and extend their message domestically and internationally. The identity encompasses a focused, modernist approach. 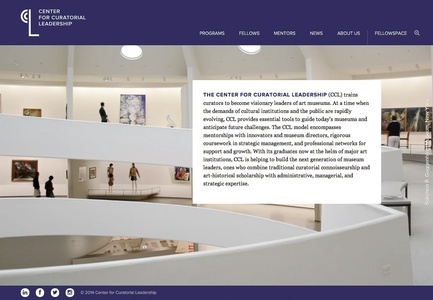 The acronym is rendered to evoke a human face, with a strong emphasis on the letter L, foregrounding the importance of leadership.Eschewing more artistic representation – the primary goal of the Center is to reach curators, rather than artists – the Center’s new color palette is restrained and direct, using an intuitive color-coding system to delineate programs.